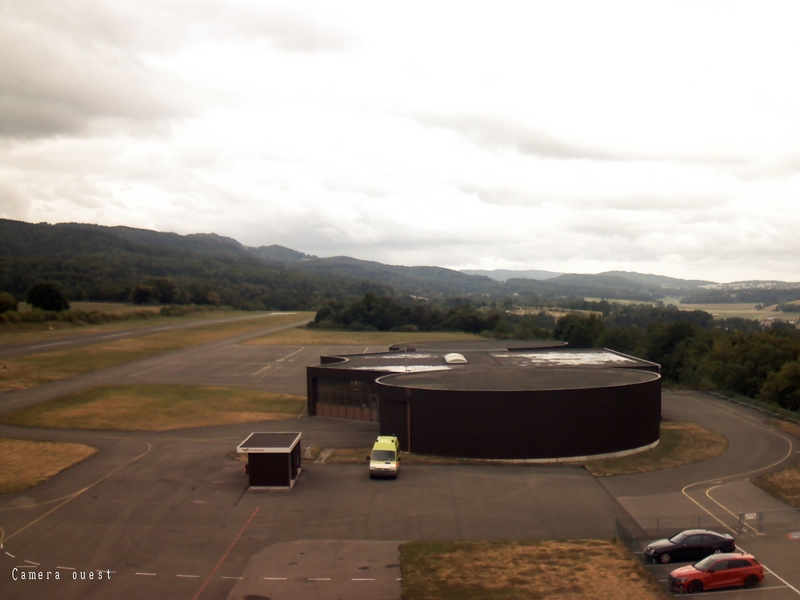 This webcam is currently assigned to Airport Bressaucourt LSZQ. It was originally added on 8 août 2011 and has been viewed 33 664 times since then. The current picture above was taken il y a 1 jour, thereby the webcam seems to be currently inactive. So far, it was added to their personal favorites on webcams.travel by 1 people.